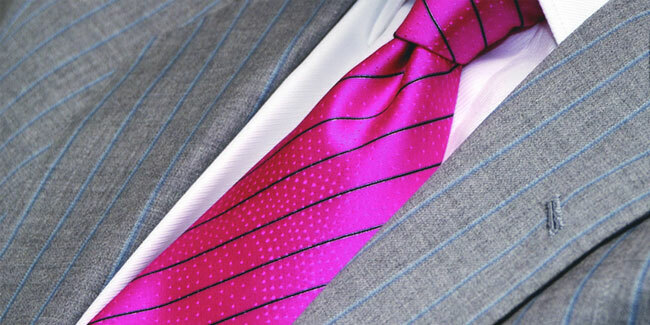 You begin with a consultation with Gary Franzen to discuss the details you would like, including lining, buttons, pockets, lapel style and other custom features. You choose from hundreds of the finest fabrics from Italy, England and around the world for your bespoke suit. Your suit will be completely unique. Exacting measurements are taken for a perfect fit. The measuring process ensures a perfect fit for your suit. Every detail is exactly how you want it. 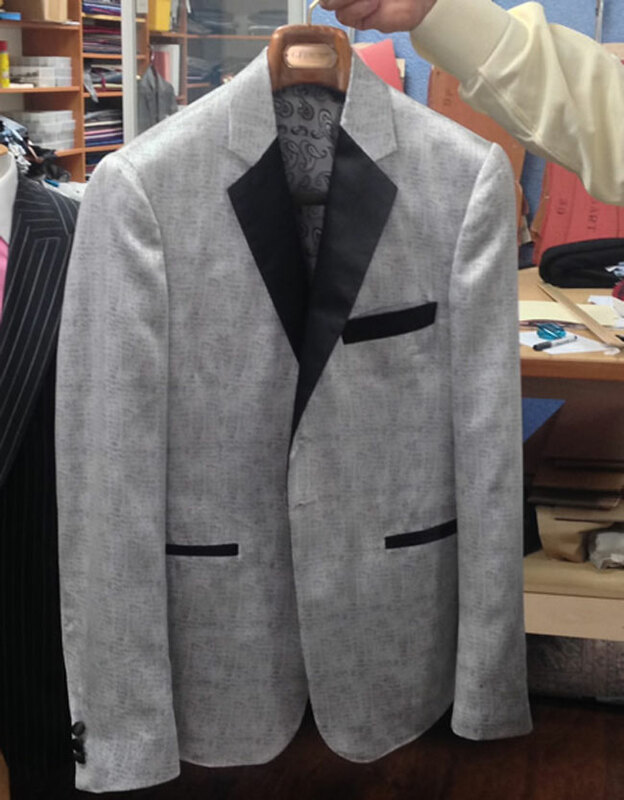 We are here to help guide you and help you make decisions on how the finished suit should look. Once all the details are discussed and decisions made, we start making your suit by hand. 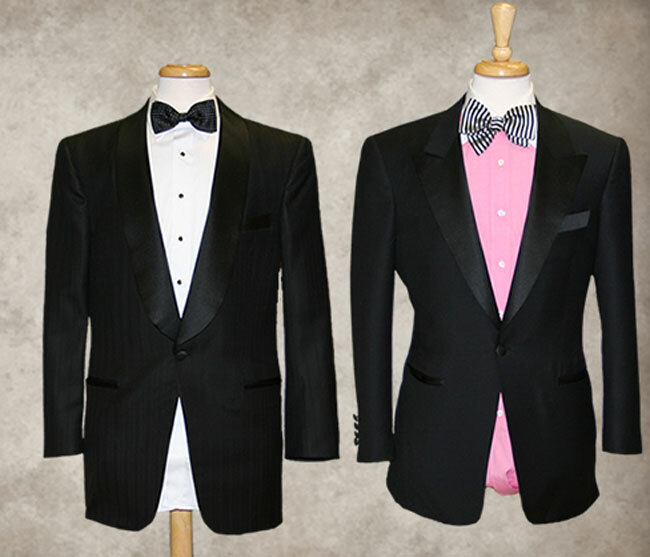 Master tailors use old world craftmanship to assemble your bespoke suit. You return to our shop for an initial fitting, and then a slip-on fitting, to ensure a proper fit for your finished custom suit.